Cognoa is developing AI-based digital diagnostics and personalized therapies that are designed to make earlier diagnoses and effective treatments available to more children to improve outcomes and lower behavioral healthcare costs. When more physicians are empowered to identify and begin treating behavioral conditions and developmental delays earlier, more children have the opportunity to benefit from treatments at a younger age when there is the greatest potential for improved lifelong outcomes. 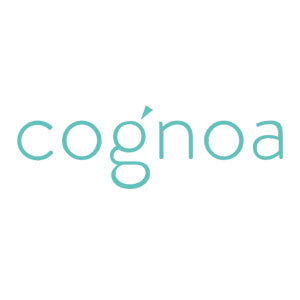 Cognoa currently provides the Cognoa Child Development app via partnerships with employers, payees, and ABA therapy centers to empower parents and caregivers to better support their children’s unique behavioral health and growth. Cognoa is working on the development of a Diagnostic Device intended to aid healthcare providers to deliver a diagnosis of Autism Spectrum Disorder for children at risk for developmental delays. Cognoa intends to seek FDA review and clearance that will allow the company to support diagnostic claims with robust clinical data. Cognoa was featured in a VatorNews article: "Today's Entrepreneur: Brent Vaughan"